As the Breed & Discipline Coordinator for your group, the Midwest Horse Fair requests your cooperation with your group's participation. Coordinate with all participants and be the contact person for your group. Complete forms and submit information as needed by the deadlines. Send payment for stalls and Wisconsin Horse Council membership fee on time. Notify Midwest Horse Fair office immediately with changes in stalls or number of horses attending. If fewer horses attend than listed on your application and all wristbands are still used, you will be invoiced gate admission for each additional wristband used over the two per horse allotment. Notify Midwest Horse Fair office of any changes for your group and update contact information. Ensure that selected participant horses are healthy, of a proper body weight, and properly trained & experienced to endure the weekend activities safely. Provide input and suggestions for improvement. Share information regarding rules, deadlines, stalls, wristbands, check-in, etc. with group participants. Provide the Midwest Horse Fair with the names of all participants & ensure all participants complete the online registration by MARCH 15. The online registration enables the retrieval of emergency contact information from each participant, which is a requirement in order for a participant to receive a wristband. Provide the Midwest Horse Fair office with the typed, correctly formatted, electronic script and submit the music selection digitally for your demonstrations by MARCH 15. Coordinate arrival times of participants to ensure they have paperwork and are able to enter the fair with tickets or wristbands. Original and a copy of the laboratory report of a negative equine infectious anemia (EIA) test conducted within the 12 months prior to the last day of the event which clearly identifies the equine animal by registration number, lip tattoo, or a complete description of the equine animal. Original and a copy of the certificate of veterinary inspection issued within 30 days of the last day of the Midwest Horse Fair if you are coming from a state other than Wisconsin or Minnesota. Attendance is required at the Midwest Horse Fair Thursday – Sunday. Should an emergency situation occur at the last minute leaving you unable to attend, you must immediately notify the Midwest Horse Fair staff with a replacement and provide their contact information. Be the representative for your group if any issues arise or changes need to be made. Represent your breed group and the Midwest Horse Fair in a professional and friendly manner. Be responsible for all participants having signed the liability release forms to obtain a wristband. Ensure demonstrations are professional, entertaining, educational and fit the 10-minute time allotment, which includes setup and takedown. Incorporating the theme in demonstrations is encouraged, but not required. Ensure all riders’ apparel represents what is typical for the breed or discipline presented, is cohesive, or follows the theme, should you choose to incorporate the theme. 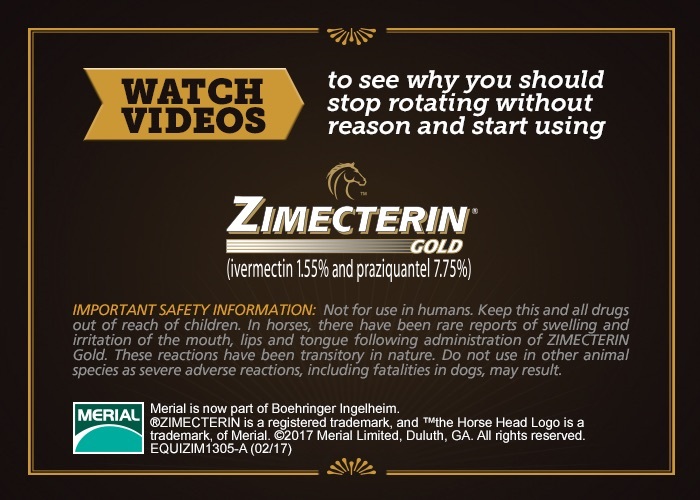 Ensure that horses are in top condition, clean, and presented in a quality manner. Decorate stalls in a manner that represents your group and fits the annual theme.